One of the big chances for line honours in this year’s Rolex Sydney Hobart has officially entered the bluewater classic. 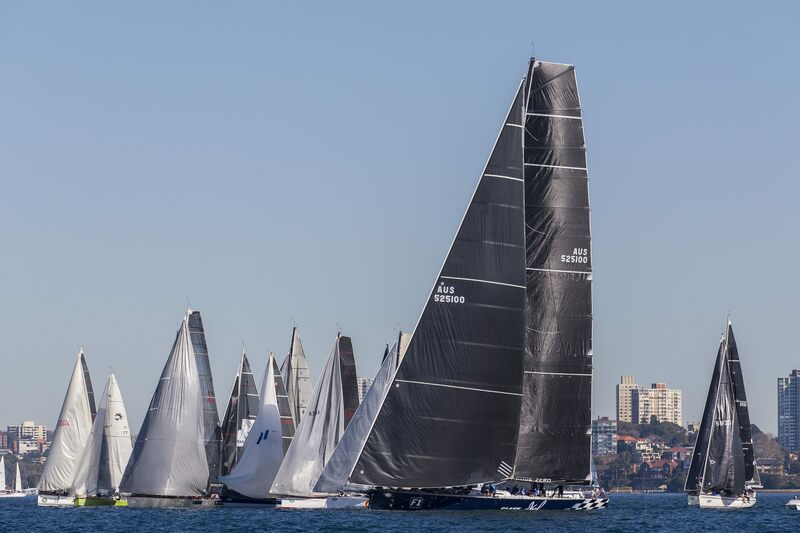 Peter Harburg’s Black Jack marks the 50th entry received by the Cruising Yacht Club of Australia for the 2017 Rolex Sydney Hobart Yacht Race, adding to speculation that 73rd race will showcase the largest super maxi line-up in the history of the race. 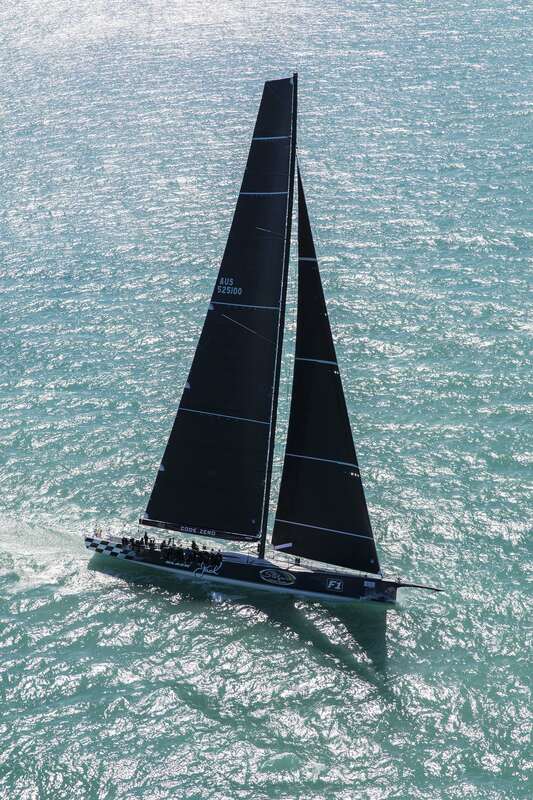 Black Jack is the former 100ft Alfa Romeo, the first yacht to break Wild Oats XI’s line honours stranglehold when then owner Neville Crichton beat his quarry by little over 2 hours in 2009. Crichton built an extraordinary collection of records and line honours victories with the 2005 built Alfa Romeo. She arrived to the 2009 Sydney Hobart having amassed 143 line honours victories, mainly abroad, before Crichton sold the yacht, which became known as Esimit Europa 2. 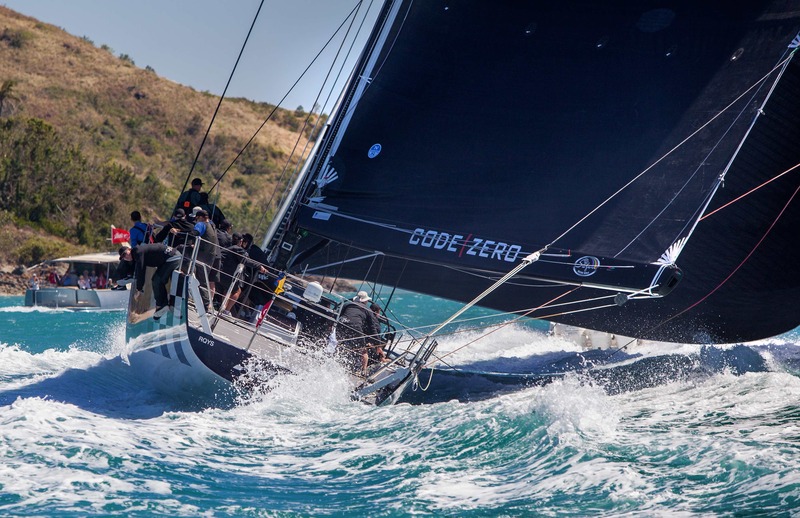 Black Jack on Day One of Audi Hamilton Island Race Week 2017. Photo by Andrea Francolini. 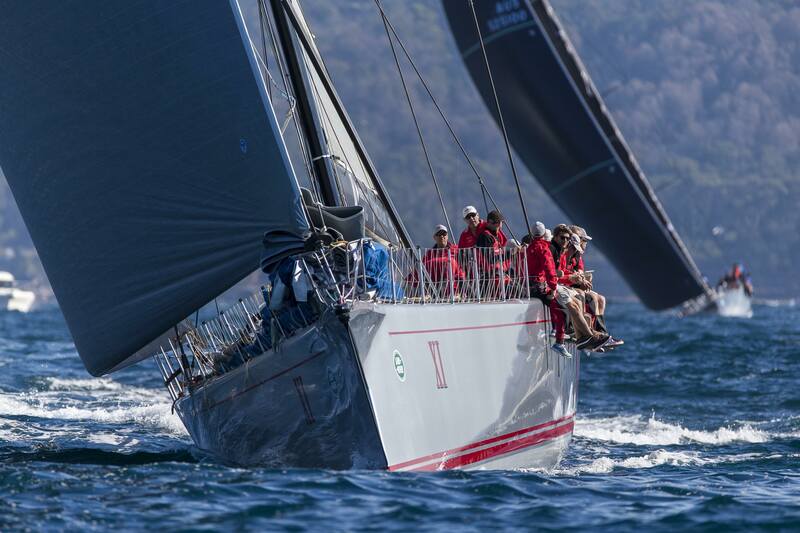 Black Jack on Day One of Audi Hamilton Island Race Week 2017. Photo by Crosbie Lorimer. 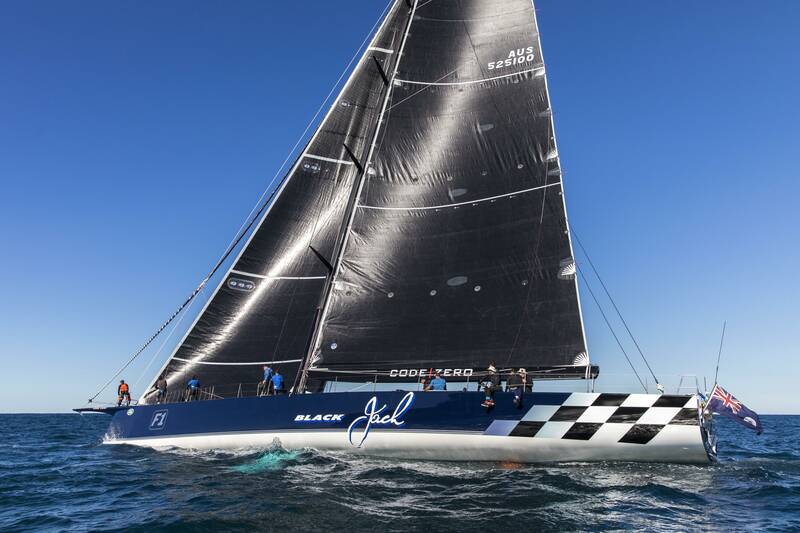 Re-launching just in time for 2017 Land Rover Sydney Gold Coast race in late July, Black Jack stopped hearts when she finished 3mins 31secs astern of Wild Oats XI – the closest finish in the history of the race. 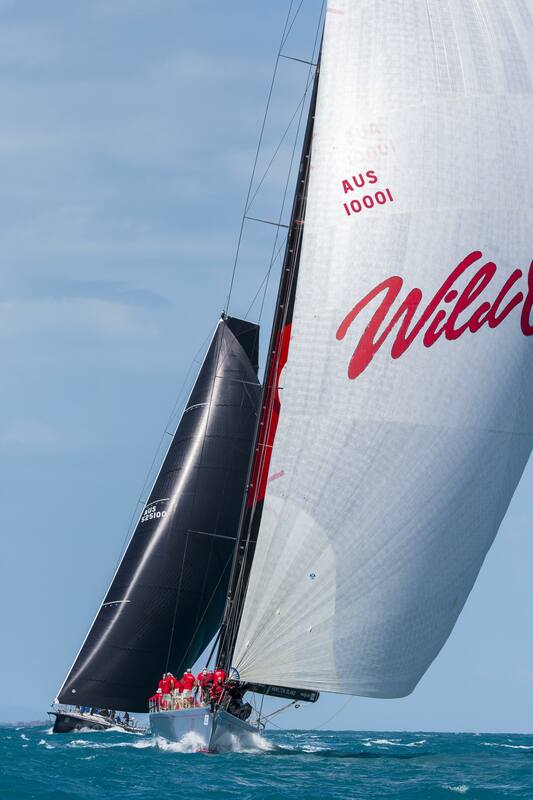 She was next raced at Hamilton Island where Wild Oats proved better in winder conditions, while Black Jack was superior in lighter winds. Although yet to enter, Richards has affirmed the Oatley family’s record eight-time Sydney Hobart line honours champion will be on the start line, following disappointment of the last two years when the 100 footer became a casualty of the race. 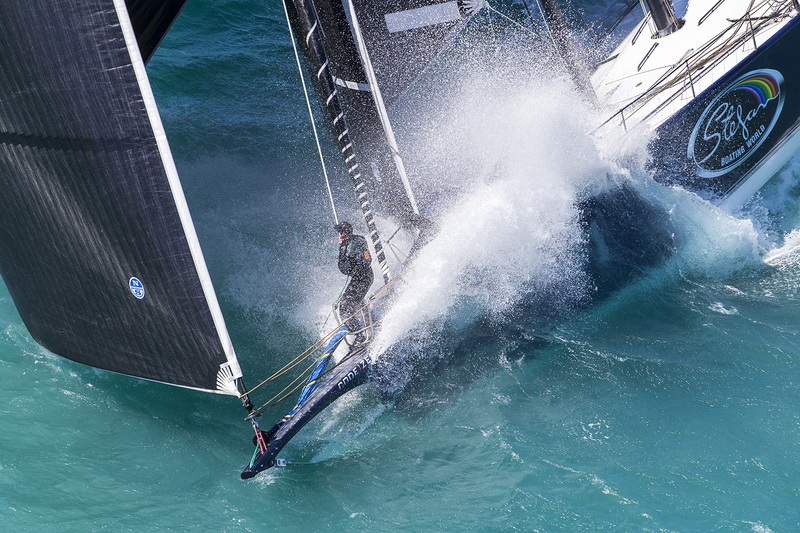 Already entered is the most feared super maxi in the world – Comanche. American Jim Clark and his wife Kristy launched the boat in 2014 and tested her in the Rolex Sydney Hobart. She finished 49mins 18secs behind Wild Oats after struggling in unusually light airs in Bass Strait. But her incredible downwind speed became apparent as the fleet were exiting Sydney Harbour. Then came record breaking line honours victories overseas before returning to Sydney in 2015 and took line honours from Syd Fischer’s Ragamuffin after Wild Oats retired. Ragamuffin was rebadged Scallywag last year when Hong Kong’s Seng Huang Lee purchased the yacht. Skipper for both owners, David ‘Witty’ Witt, took the boat to third on line, one of a trio to break Wild Oats’ 2012 race record. Yet to enter, Ludde Ingvall has intimated CQS will return. She placed seventh on line last year after being caught by the fickle Derwent River. She has since taken line honours in two European races. 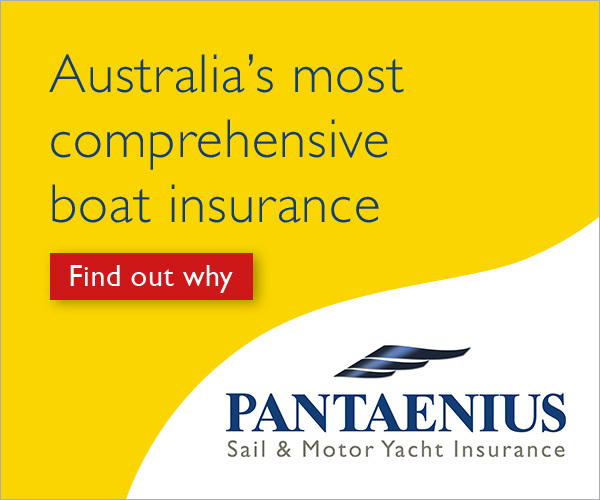 Before she was lengthened, Ingvall took the former Nicorette to line honours victory in the 2004 Sydney Hobart. Last year’s line honours victor and new record holder, Perpetual Loyal, may also be a starter. New owner, Christian Beck, is currently considering his options. The Boxing Day start of the Rolex Sydney Hobart Yacht Race will be broadcast live on the Seven Network throughout Australia.